After a Bachelor degree in Biology (LU Hannover, 2011) and a Master degree in Ecology, Evolution & Conservation (University of Potsdam, 2014) including a six month long research stay in the US (Yale University, New Haven) I am now a PhD Student at the ITZ, Division for Ecology and Evolution, University of Veterinary Medicine Hannover. 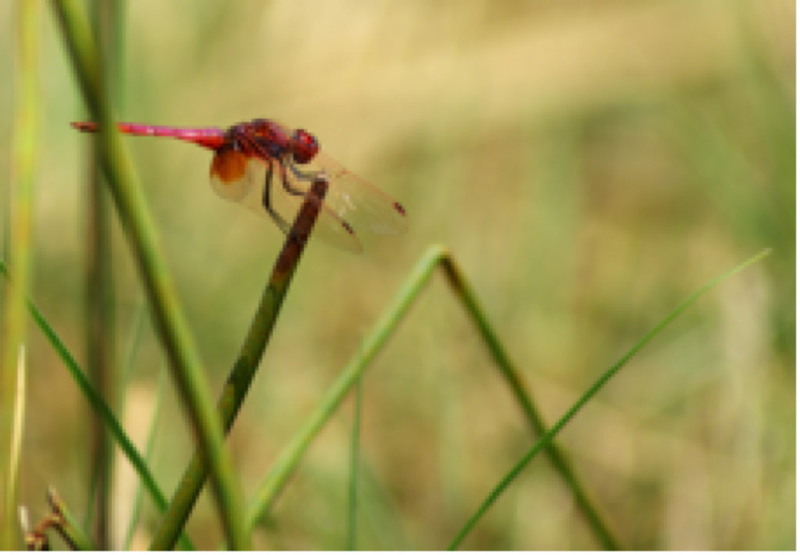 Since December 2014, I am working on the project: Global change genomics - first comparative genome analyses on environmental associated speciation and adaptation processes in dragonflies (Odonata). 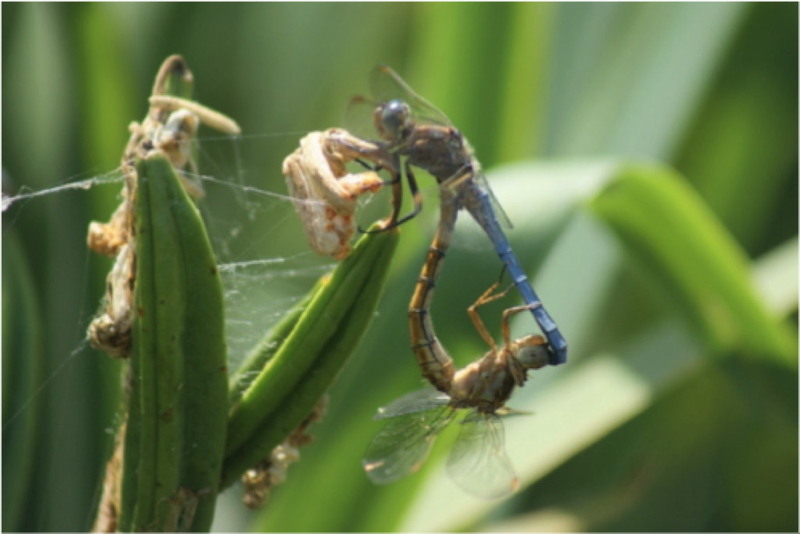 My aim is to identify genes and genomic regions under selection via NGS approaches in cryptic odonates that only differ in their habitat choice. 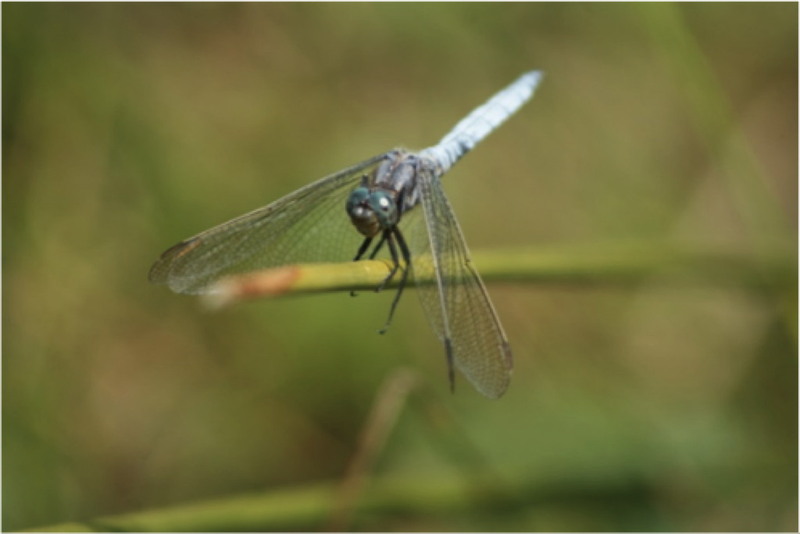 Among many side projects, I am interested in the phylogeography and population genetics of endangered dragon- and damselfly species like Orthetrum coerulescens and Lestes macrostigma. 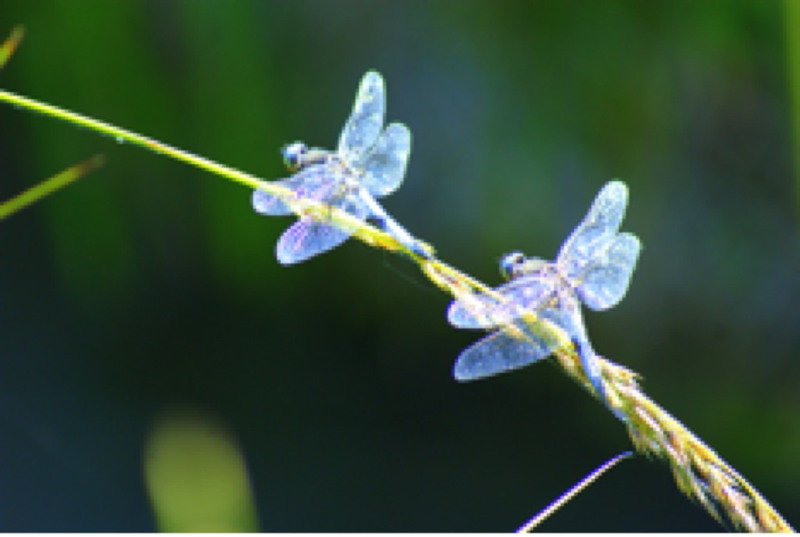 Therefore, I collaborate with Nature Conservation organizations, like Tour du Valat in southern France, a private research organization for the conservation of wetlands. During my Masters and PhD I conducted field work in many parts of Europe, Australia and several African countries. 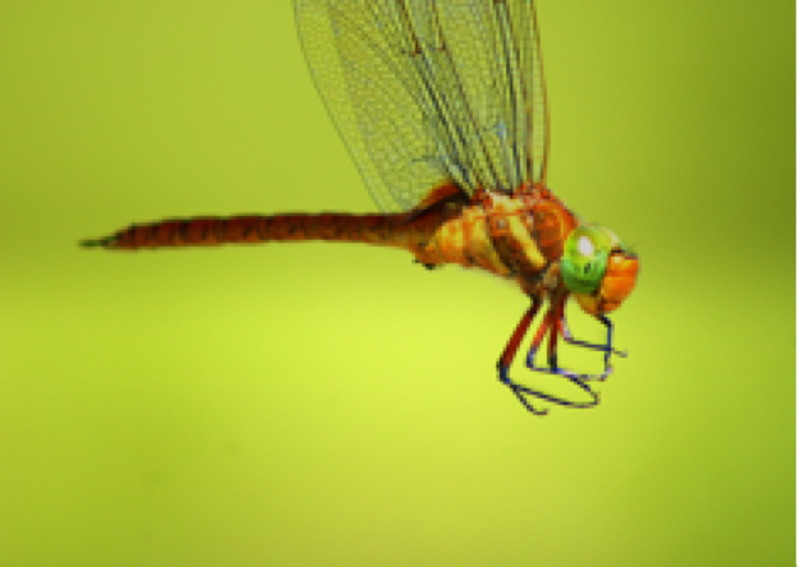 Herzog R, Osigus H-J, Feindt W, Schierwater B, Hadrys H (2016): The complete mitochondrial genome of the emperor dragonfly Anax imperator LEACH, 1815 (Aeshnidae : Odonata) via NGS sequencing. Mitochondrial DNA Part B, 1:1, 783-786. 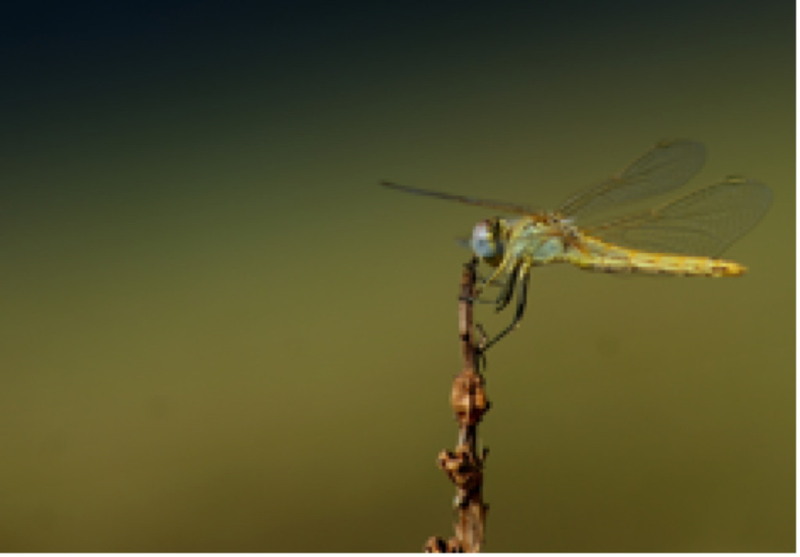 Feindt W, Osigus H-J, Herzog R, Schierwater B, Hadrys H (2016): The complete mitochondrial genome of the Neotropical helicopter damselfly Megaloprepus caerulatus Odonata: Zygoptera) assembled from next generation sequencing data. Mitochondrial DNA Part B. 1:497–499.